A disaster is unpredictable and can happen anytime, anywhere. That is why is it so important to be prepared with what steps to take for you, your family, and the animals you love if a disaster strikes. Follow these 3 steps to make certain your pets are safe during a disaster. If your area is prone to storms, is your home a good safe space? Is it safe for your animals as well? Many people will say yes, and continue to protect their animal companion’s status as a member of the household. Unfortunately, that can be a dangerous mistake for the animal and your property. If the animal panics because of thunder, wind, loud projectiles thrown by hurricane-force winds, or other startling sensations, it may hurt itself and/or break object in your home. They may even harm you if they feel cornered or simply stressed by the situation. In some extremes, humans do this as well. To mitigate damages from panic, make sure to look into protective and safe restraining measures. Pet blankets for comfortable hugging, cages and enclosures with padding, or simply putting away any breakable glass or small accessories can be a big help. Think about the best possible escape routes in your area, along with your shelter options. 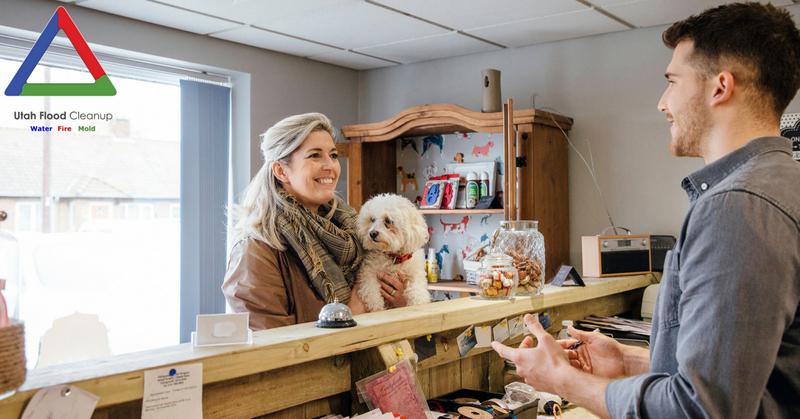 Is there a safe place to take your animals? Do you have a reliable way of calming down your pets, getting them into a safe position in a vehicle, and making sure they don’t get lost as soon as you open to door or head for shelter? In an emergency situation, humans take precedence. Unless it’s an animal-specific shelter, any available space will go to humans before accepting any animals. In a best case scenario, emergency planners would look for ways to solve the issue, such as finding other smaller shelters or making adapter shelter that people couldn’t fit into in the first place. Unfortunately, haphazard shelters with untrained or inadequately trained volunteers may lead to heated, sometimes antagonistic situations. Try to remain calm and avoid getting into arguments with anyone who isn’t staff, and try to keep the authority in the hands of people who have proper training. If there are policy questions about whether pets are allowed or not, ask to see documentation or speak to someone else. It’s less likely that you’re speaking to an anti-animal person and more likely that you’re speaking to someone who doesn’t know what’s going on and habitually says no. Therefore, it’s best to prepare now, and make a list of pet-friendly hotels. Reach out and talk to animal shelters, veterinarians, and animal rescue organizations to see who will take in your pets if there is an emergency. 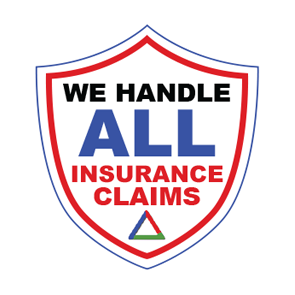 After a storm, fire, mudslide, or other natural disaster, cleaning up debris is a standard service that many people look for from contractors. Unfortunately, the needs of humans aren’t the same as the needs of animals, and some problems may be missed if you’re not careful. How much broken glass is in the area? Cleanup is easier to do when you’re getting rid of glass from wood, concrete, or carpet, but what about grassy yards? Animals have a higher chance of walking on or eating glass and similar debris. Other animals may move into the area because of the disaster. Trapped ants, spiders, and larger local fauna may create a problem for your exploring animal companions. 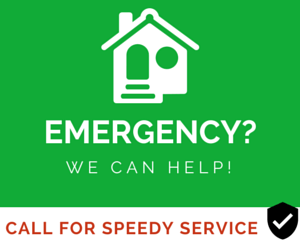 Thankfully, experienced disaster cleanup professionals can help you if you let them know about the extent of the damage and that you have wandering animals to worry about. There are also signs or decals you can put on your windows that lets people know you have pets that are in trouble. Carpet and upholstery cleanup and more. 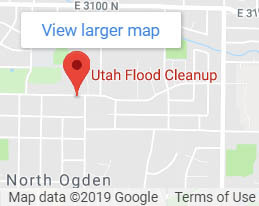 Contact Utah Flood Cleanup today at 801-416-2666 to discuss protection and planning for you and your pets before disaster strikes.